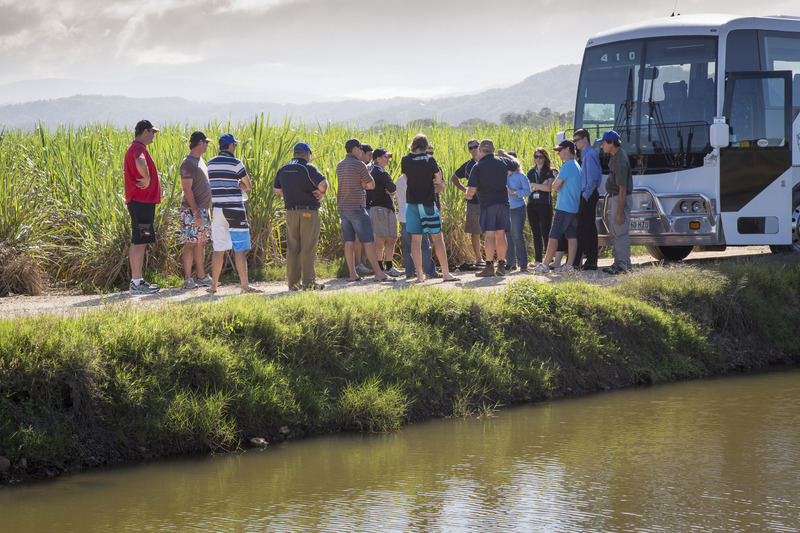 The Next Generation program (Next Gen) has been developed in response to a major issue the sugar cane industry is facing regarding its main asset – its farmers. The industry has identified a need to encourage and support young farmers into a career in agriculture, specifically in the sugar cane industry. It is also important to ensure the more established farmer is encouraged to transfer the wealth of their knowledge to the incoming generation. Listen to Michael Cavanagh’s Rural Hour report by clicking here and find out more about the Next Gen Program. Simply click on the audio button on the left hand side of the page. Next Generation is committed to providing cutting edge information to farmers via a number of communication mediums. One of the ways that Next Gen is communicating this information to farmers is via a series of personalised seminars which are being held throughout sugar regions. In order to hold these sessions, our Next Gen officer accesses a vast number of sugar regions across Queensland and Northern New South Wales. The officer does this by driving to each region in a branded 4WD known as the ‘Cane Captiva’. To find out when the ‘Cane Captiva’ will be in your region, click on the news tab above, contact us on (07) 3839 1900 or follow Next Gen on facebook or twitter.